“The Times They Are A changin”- Gone are those days when the youngest kid of the house only had the fate of wearing clothes and accesories passed down by their elder siblings. Having said that, the coolest exhibition for Mums and Kids is back with its Festive Chapter, Hansel & Gretel Grande- Festive Souk. 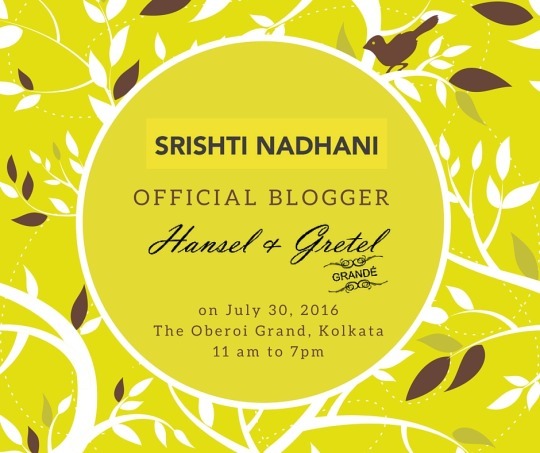 So happy to announce that I am the Official Blogger for Hansel & Gretel Grande- Festive Souk at The Grand Oberoi, Kolkata on 30 July (that is tomorrow btw) from 11 am to 7 pm. 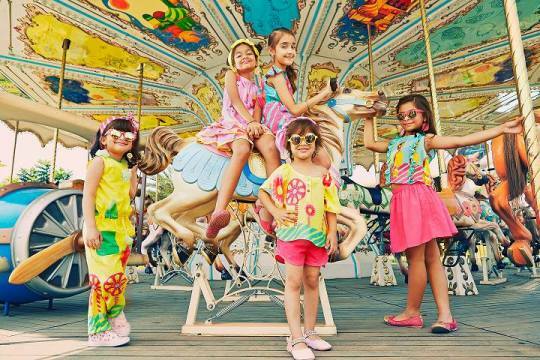 Offering the best in Kids couture and Pret, Fashion jewellery and Accesories, Education and Lifestyle, I can barely decide what to spend time on and what to not. 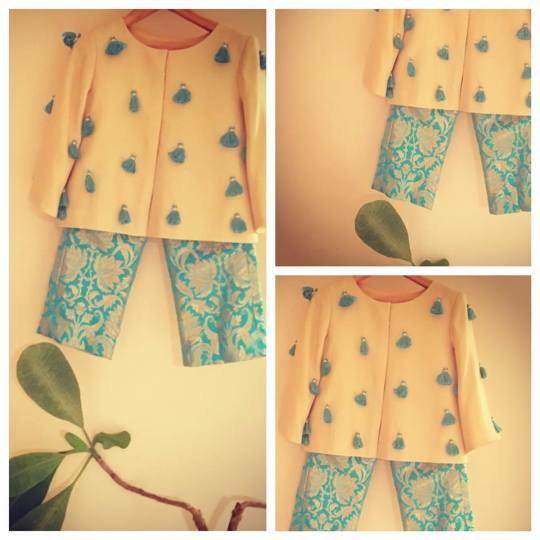 Masaba for adults has always been enchanting, but Masaba for Kids is simply irresistible. 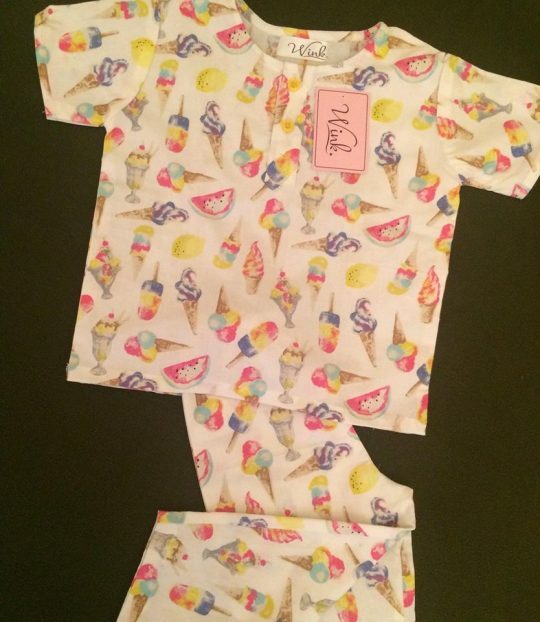 The colours and the prints are way too delicious! Cute nightwear means cuter and happier dreams. Wink will make your child’s nights funkier! 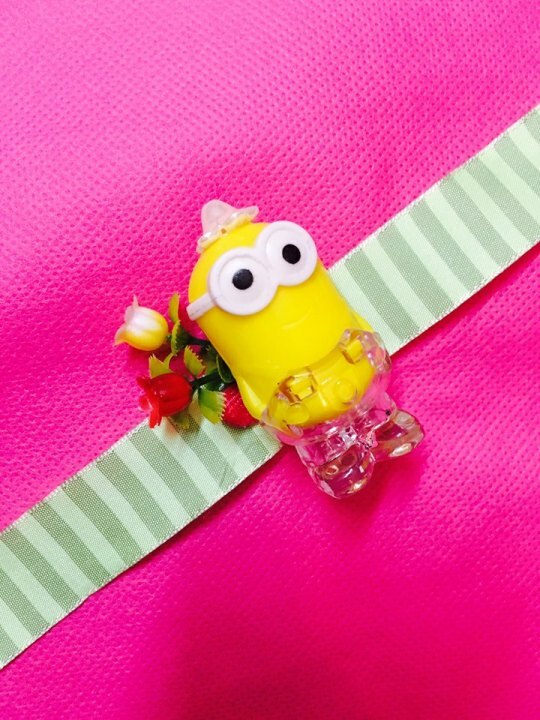 A good piece of jewellery can totally make your outfit! I can barely take my eyes off these vibrant pieces. Handcrafted fashion accesories this chic, I haven’t come across someone like that before! 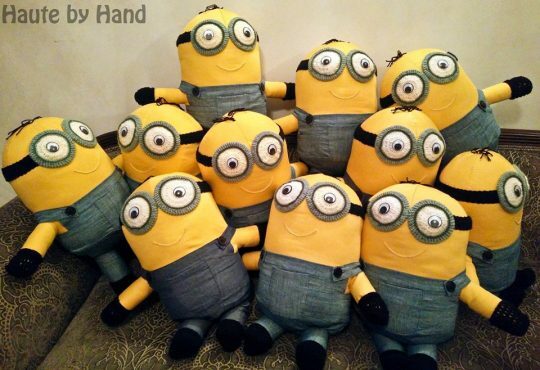 Haute by Hand, I am already a slave to these adorablia minions. The thing about learning is that it should be fun and interactive. Coming all the way from Bombay, Brainsmith sure nails it. Didn’t get the time to buy Rakhis yet? Problem solved! 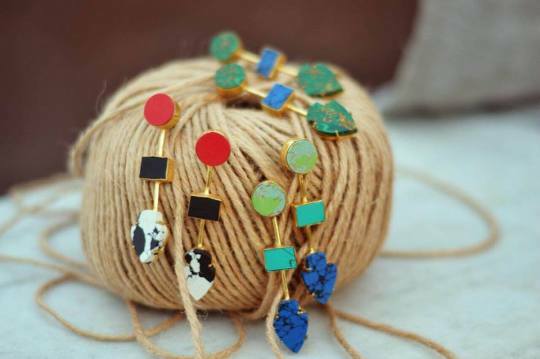 Uber quirky Rakhis offered by Namita Kedia only at The Festive Souk. Imagine this is merely a glimpse, and I am sure you are already impressed and can’t wait for the doors to open. 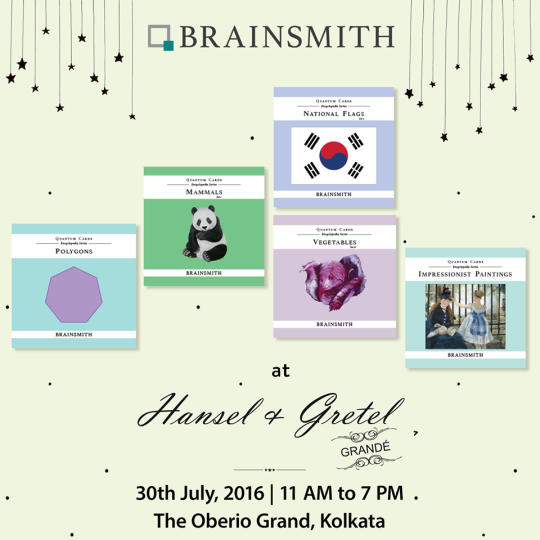 Do check out the event page of Hansel & Gretel Grande- Festive Souk to acquaint yourself better. 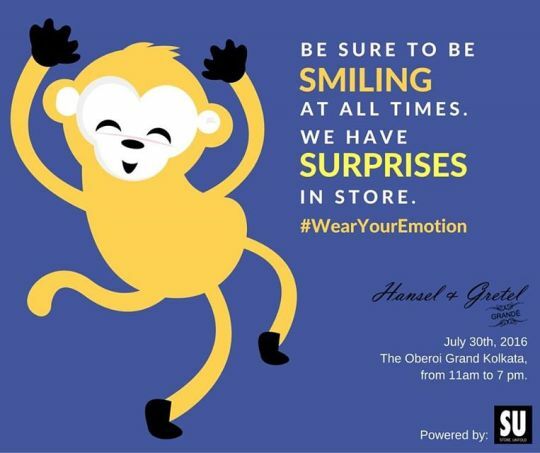 Once again, doors open at The Oberoi Grand, tomorrow, 30 July, at 11 am. P.S: Let’s give the kid inside us all some play time. Previous Post What to expect at Swavalamban?